Check out our PARENT library! 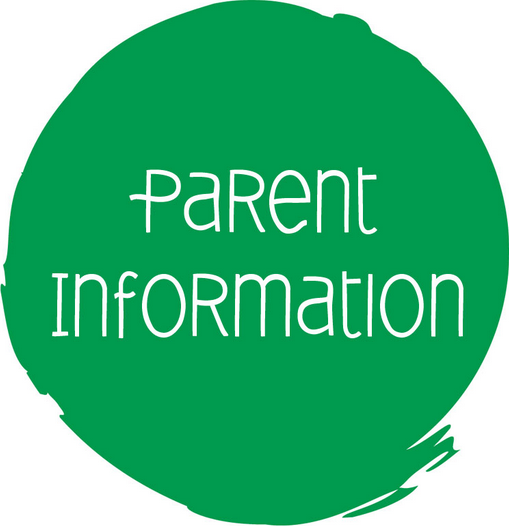 You are here: Wade Thomas Parents Association > Programs > All Posts > Featured > Check out our PARENT library! Yes, we have a library for PARENTS here at Wade Thomas! It’s online and it’s FANTASTIC. Thank you to Susie Shaw for compiling recent articles, books, and websites on relevant topics to navigate the world of raising kids. Whether you want information on mindfulness, technology, bullying, or marijuana, you’re a click away from finding valuable resources to guide you. Not sure what should be on your radar? The Parent Library is the place to start!